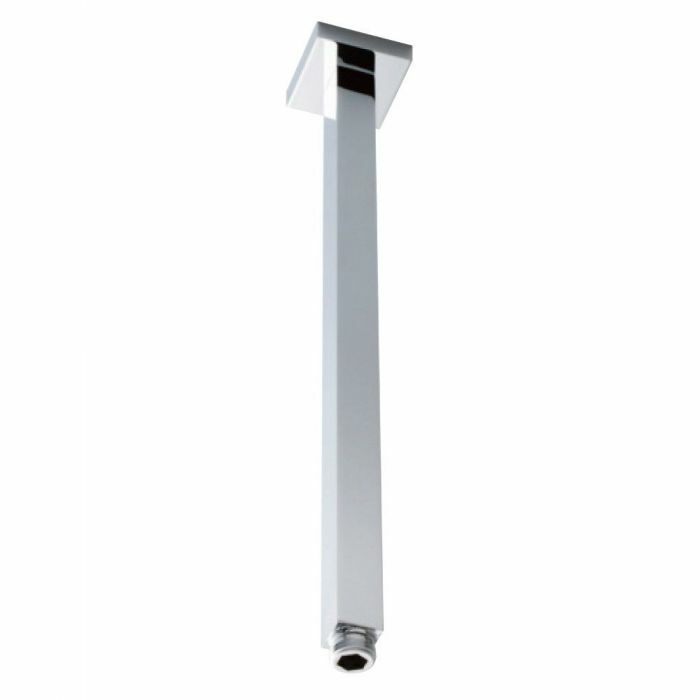 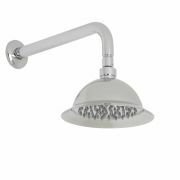 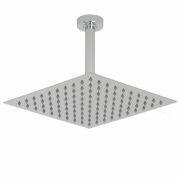 This ceiling mounted shower arm features a solid brass construction to ensure a quality, durable performance. 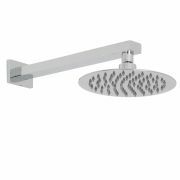 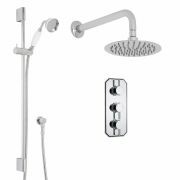 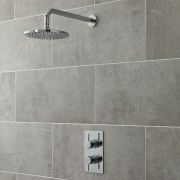 Boasting a sleek profile and a space-saving design, the arm arm is compatible with all shower heads available on our website. 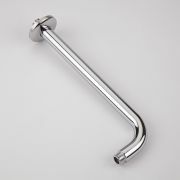 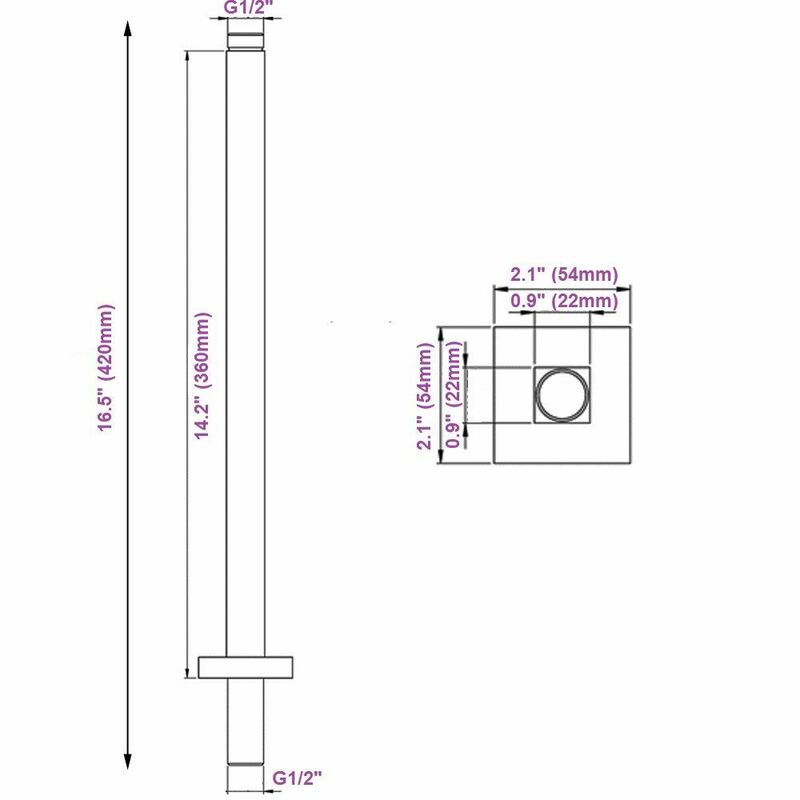 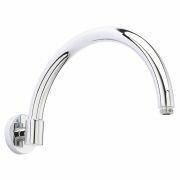 Valquest Curved Wall Mount Arm - 12.5"